Mercury is a naturally occurring element widely found throughout the environment. Industries, such as power generation from coal-fired power plants, incineration of waste, and metal processing, emit mercury to the atmosphere where it later deposits through rainwater and in gases and particles at local, regional and global scales. Like many forms of air pollution, mercury transcends national borders. Increasing industrialization has made Asia the main source region of mercury emissions to the air, with East and Southeast Asia accounting for about 40% of the global total, and South Asia for an additional 8%. Once mercury deposits to the landscape, natural processes convert it to methylmercury—a toxic form of mercury that is readily magnified to high concentrations in food webs. Globally, methylmercury concentrations in some fish and wildlife now routinely exceed dietary thresholds that can harm people and wildlife. 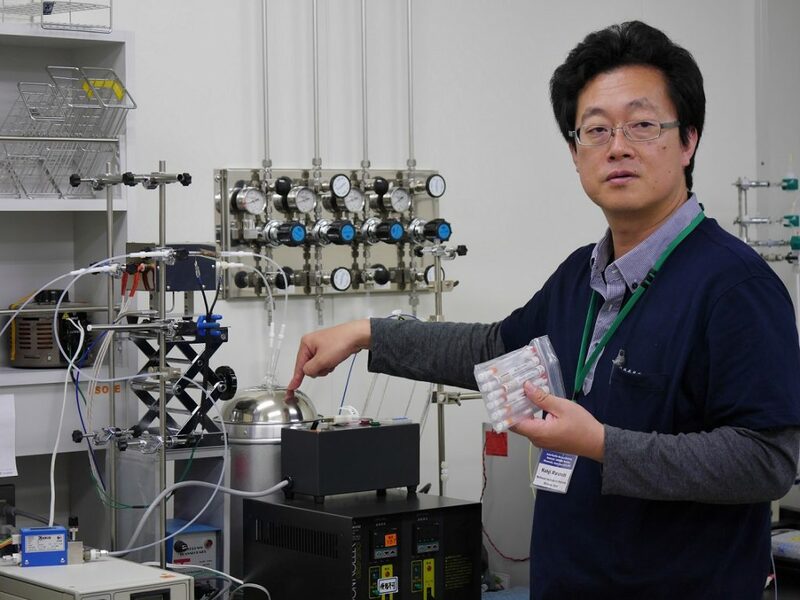 To manage the mercury pollution mentioned above, EPAT in partnership with the U.S. EPA, the National Atmospheric Deposition Program, and Taiwan's National Central University launched the Asia Pacific Mercury Monitoring Network (APMMN) in 2012. 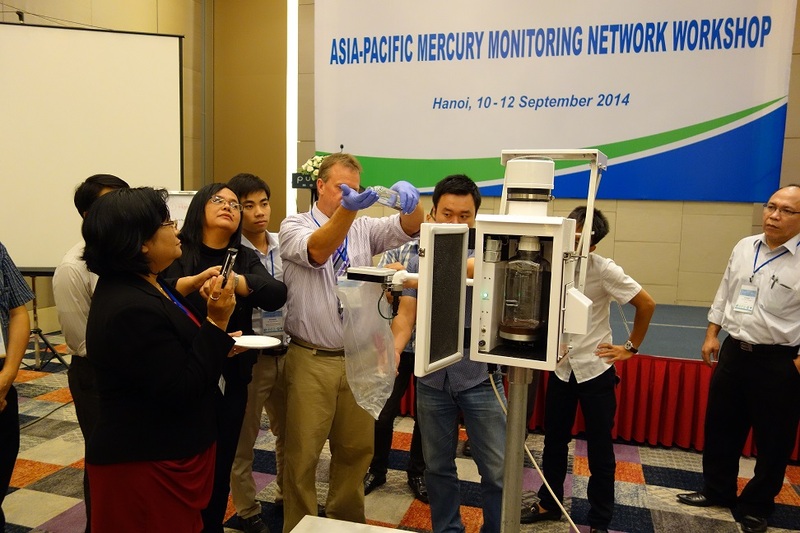 The goal of APMMN is to share information, data, tools, and technologies to expand coordinated mercury monitoring capacity in the Asia Pacific region, provide training and support to scientists in the region, and develop baseline mercury data useful to regional and global modelers. APMMN seeks to systematically monitor wet deposition and atmospheric concentrations of mercury in a consistent, standardized network of stations throughout the region. Thailand and Vietnam were the first partners to join the network. In 2014, these countries began operating wet deposition monitors and sending rain-water samples to the National Central University for analysis. Through a series of APMMN training workshops held over the past three years, other countries have expressed interest in the network and are expected to join, including Indonesia, Philippines, Japan, and Korea. Ten new sites are expected to join the network in late 2015. The goal is for 30 sites to be sharing information within the network by the end of 2016.